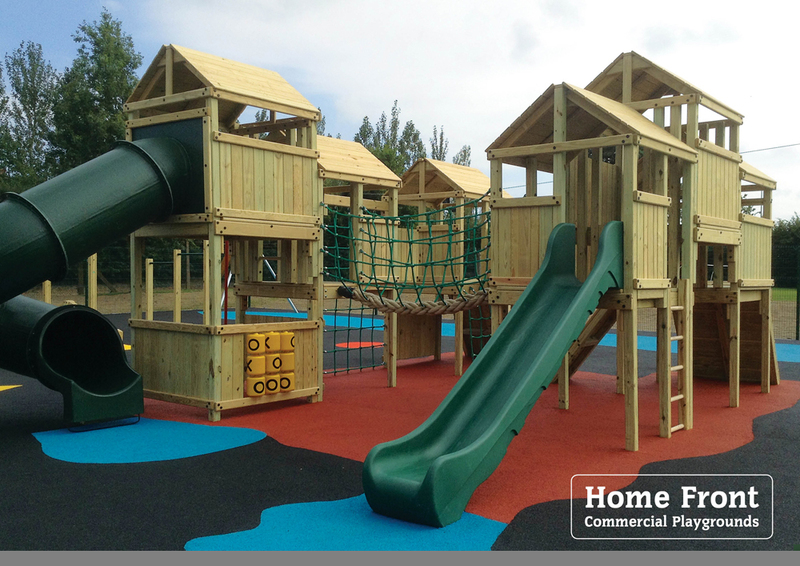 Home Front Outdoor Play make top-end wooden play equipment. 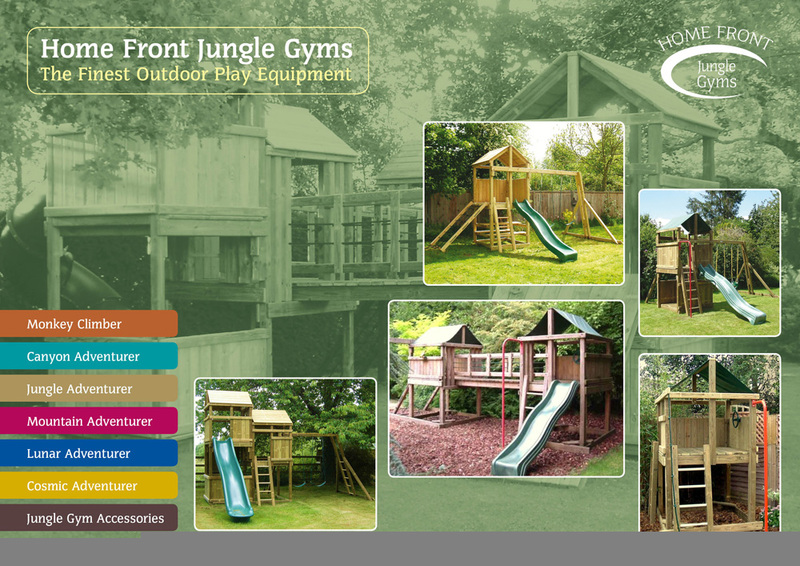 Designing their catalogues does tend to bring out the big kids in us. We also created a website for Home Front. At nearly 100 pages, it’s one of our biggest sites, with a large photo gallery that shows the huge range of equipment available to both residential and commercial markets.